Nokia 6750 Mural surfaces on FCC's site, goes to AT&T? 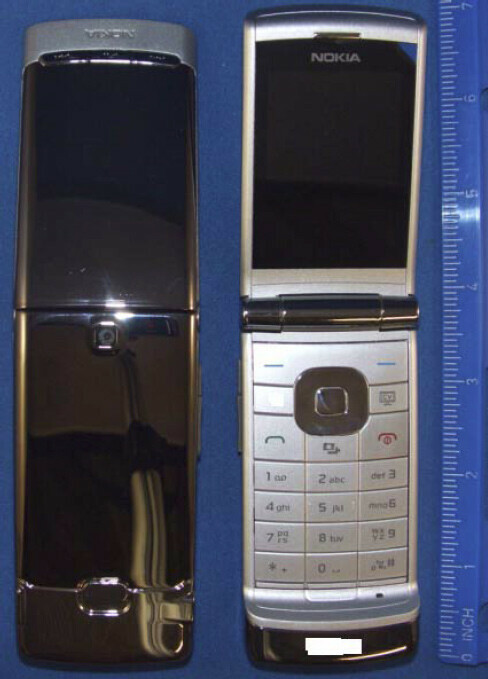 Yet another phone has surfaced on FCC’s “top secret” website and this time it is the Nokia 6750 Mural. 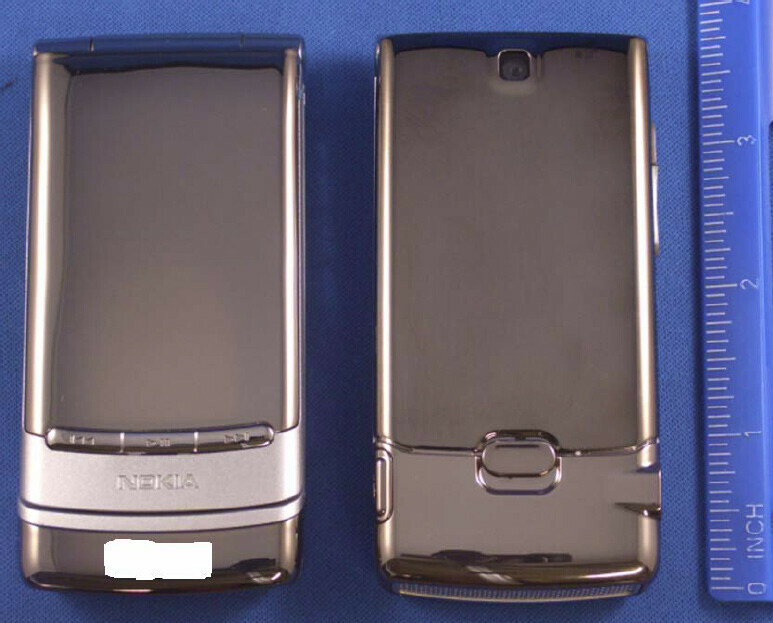 The stylish clamshell features a quite flashy bodywork with music-dedicated keys on the front. The outer display is well hidden, almost invisible to the eye, making for a cleaner a simpler overlook of the phone. What might be of interest to you, however, is FCC documents reveal the 6750 Mural supports the 850/1900 3G bands, used by AT&T. In addition, more evidence that the phone would go to the formerly largest carrier is found in the draft for a User Manual, where the AT&T’s Video Share and MEdia Net services are also mentioned. Well, the KRZR wasn't that bad with scratches. Cracks, though, are another story.